This month's Ride All Monies Raised Will Be Donated to The Madoc Ontario Canada Day Celebrations! When we return to Whytock Park there will be a BBQ set up and ALL proceeds from the BBQ will donated as well. 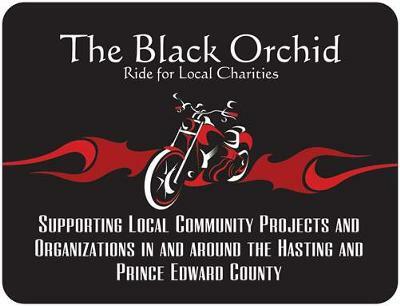 The Black Orchid Ride For Local Charities will be hosting monthly rides in and around Hastings & Prince Edward County to help raise money for local projects, committees, schools and organizations.